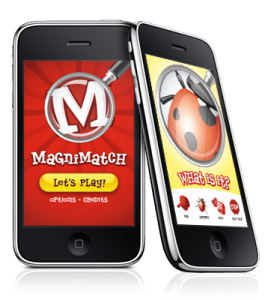 MagniMatch is a simple matching game with a twist. View and move the object under the magnifying glass to find out what it is. Young kids will have a great time exploring and finding the correct answers in this bright, positive, colorful game built just for them. This game is intended for children ages 2 years of age and older. 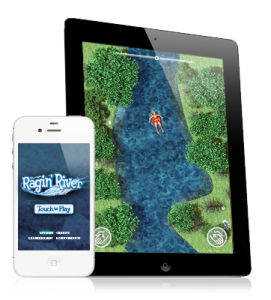 Ragin’ River is a 2d, top down game where the player floats down iconic rivers and travels the longest distance while avoiding obstacles and enemies. 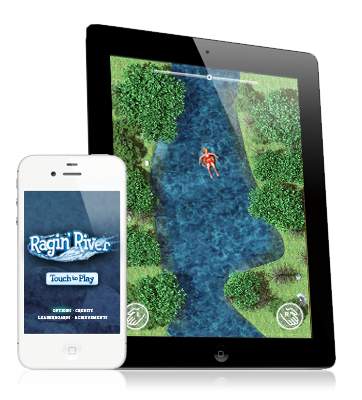 Coming soon it iOS this fall.